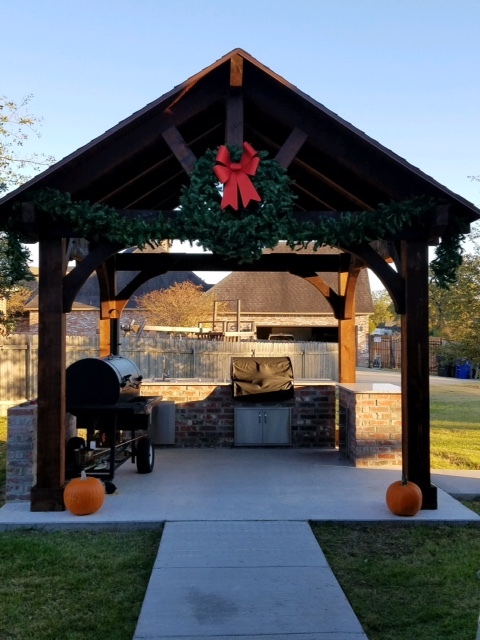 Backyard, patio sized smoker cookers from Lang BBQ Smokers. 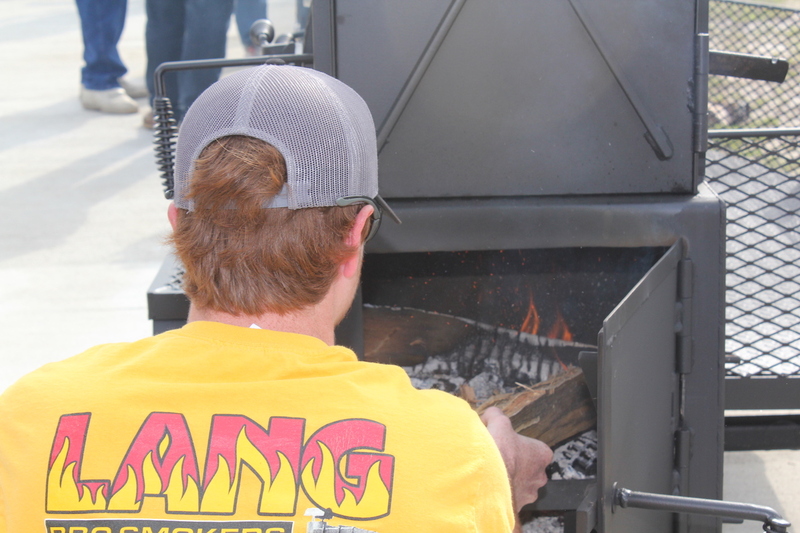 A “Must-See” fire management video guide for owners of the 36” model series of Lang BBQ Smoker cookers. 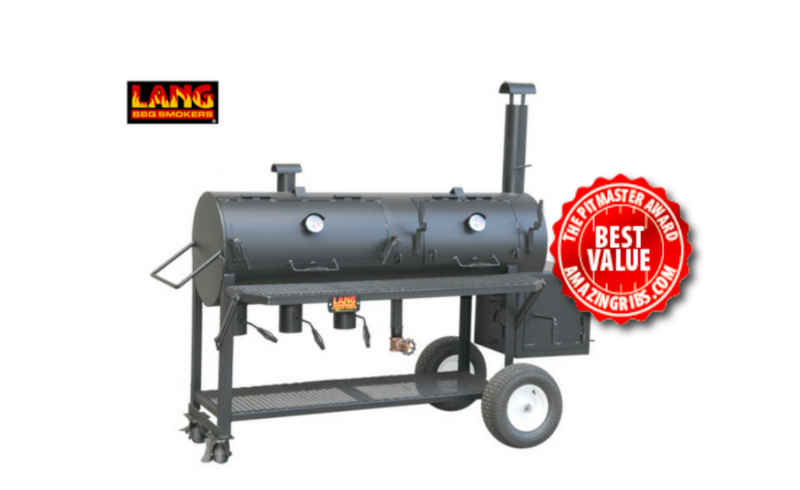 Lang BBQ Smokers Hybrid patio smoker cooker combine the popular residential smoker with a charcoal grill. 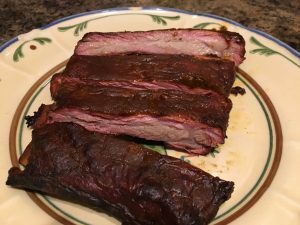 Jon K. sent us these photos of cooking a Wagyu brisket on his 36 Lang BBQ Smoker. Jon sent us this beautiful photo of Wagyu. 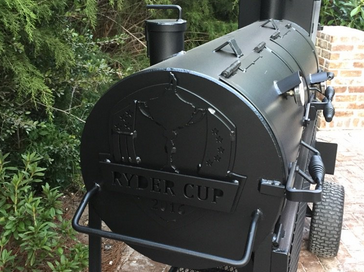 Zach Johnson receives his Ryder Cup Captain’s Gift from captain Davis Love III … a 36″ Lang BBQ Smoker Hybrid Deluxe with the Ryder Cup logo on it! 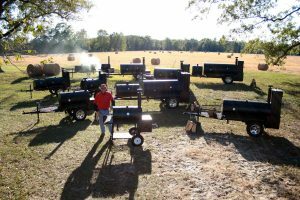 This customer bought his second 36 Lang BBQ Smoker and placed them back to back to make a tandem!